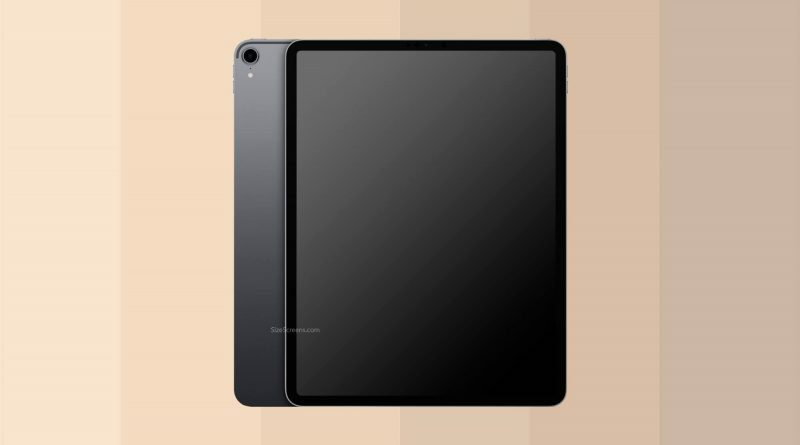 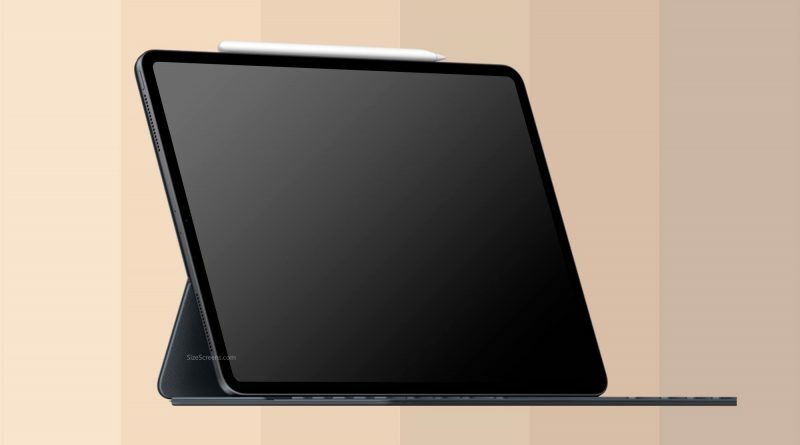 Apple iPad Pro 11 screen detailed specifications*. 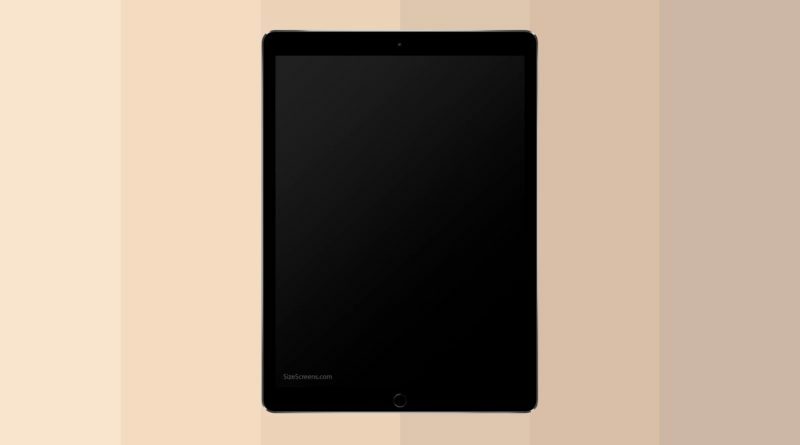 The Apple iPad Pro 11 screen has a 11.0-inch size with resolution 2388 × 1668 px. 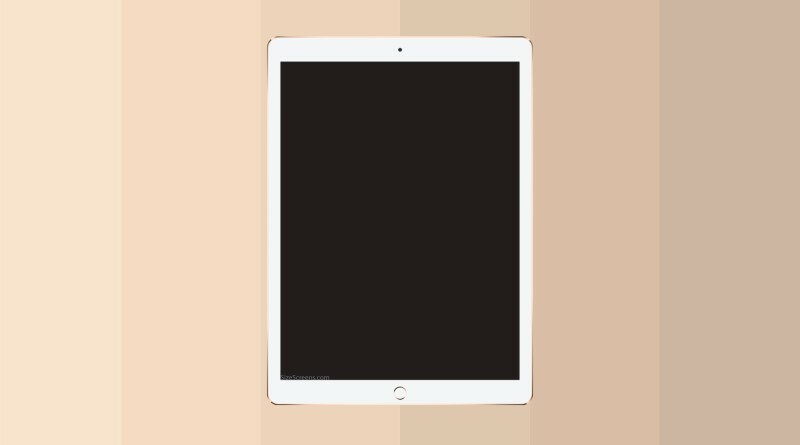 Apple iPad Pro screen detailed specifications*. The Apple iPad Pro screen has a 12.9-inch size with resolution 2732 × 2048 px.